I’ve been reading about superfoods again, this week I’m tackling turmeric. Now, turmeric is supposed to be one of the best things that you could eat on a regular basis, but why? These are only a few of the health benefits of turmeric but those are the four that mean the most to me! With this in mind, I got this recipe from Meghan Telpner and it worked a treat! Grab a saucepan, chuck everything but the soya milk in and let it bubble way for 10-15 minutes. 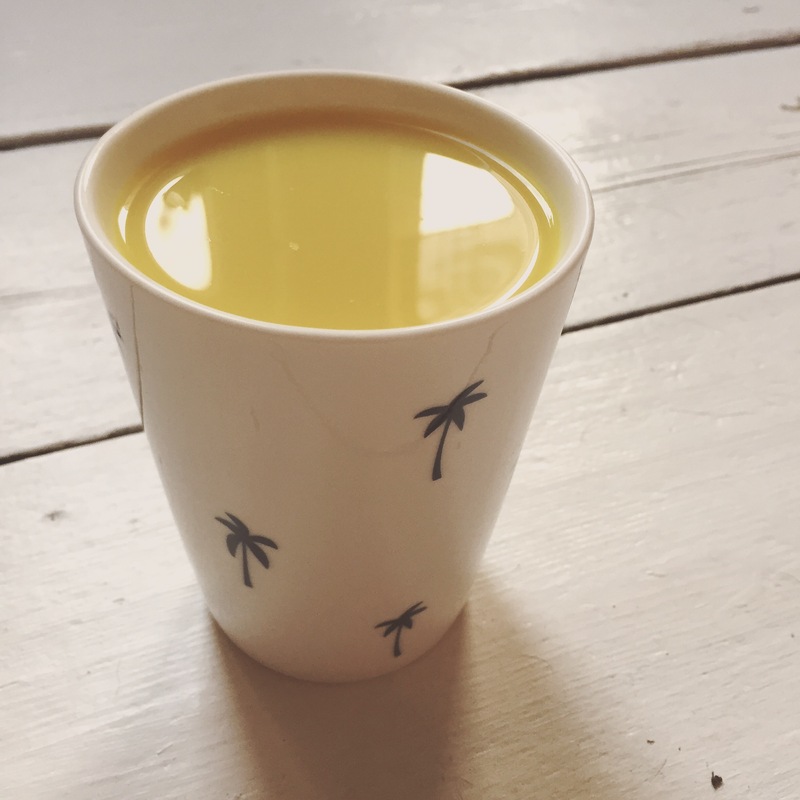 You’ll see that famous yellow colour immediately, stir that yellow tea while it’s cooking – just be careful not to slosh it around, that troublesome turmeric stains EVERYTHING immediately. Once you’ve let it simmer away for a while, you’re good to sieve it into a mug, pop in your milk and boom! This tea is spicy and warming, I’ll be drinking it a few times a week to see if I notice a difference in how I feel.